Toma Clark Haines has quite possibly the coolest job title in the world. 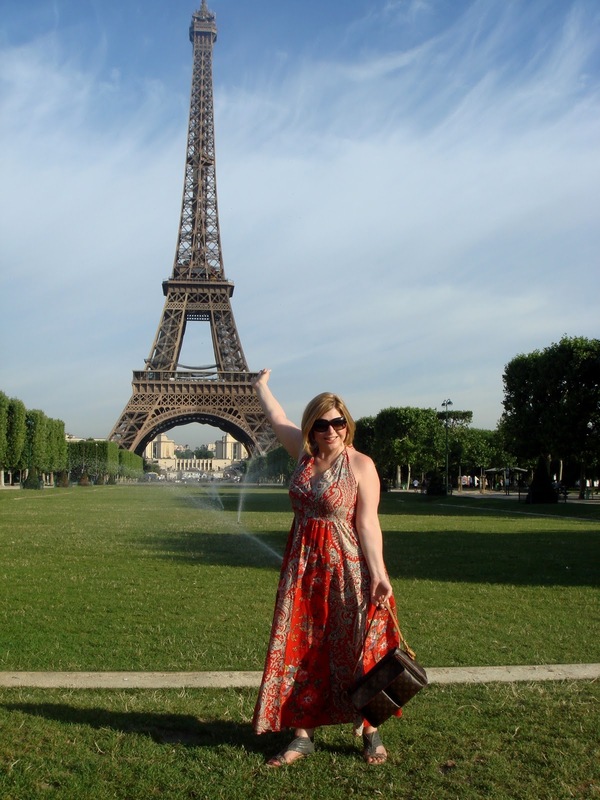 She’s Chief Executive Diva of The Antiques Diva® & Co European Tours – working with a team of professional stylistas offering shopping tours in 6 countries – France, Italy, England, Belgium, Holland, Germany and coming soon, Spain. We’re going to see what puts the tic in the tock for this American expat who spends her time jet-setting around the continent. 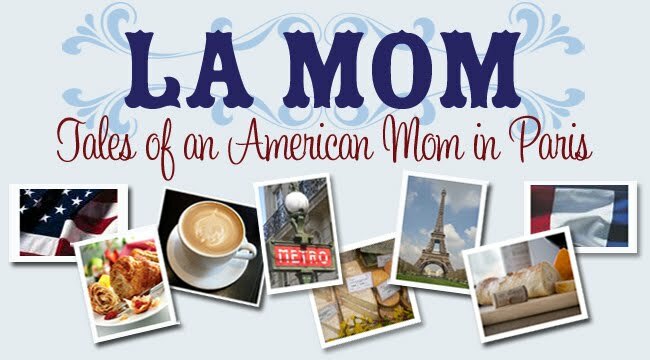 On any given day you’re as likely to find her in Paris as you are Berlin, Amsterdam, Antwerp, London or Florence… La Mom wants to know, which city she loves best? While Les Puce de Paris is a perennial favorite – and any weekend brocante catches my eye - I love nothing more than sticky beaking around Rive Gauche especially Galerie Epoca on rue de Verneuil in the 7eme. Rougier & Ple in the 3rd arrondisment near the M: Filles du Calvaire perfect for their French craft supplies needed for making des abat jour (lamp shades) and cartonnage – two of my favorite crafting hobbies! La Mom Tip: The Antiques Diva & Co is famous for their French Flea Market Tours – but did you know they also offer French Fabrics & Frills tours oriented for crafters visiting Paris? Louis XV or Mid Century Modern? Both – juxtaposition of styles is what makes antiques come alive. You a take the girl out of Oklahoma but you can't take Oklahoma out of the girl. As a rancher's daughter I love nothing pore than a good steak and my favorite place to go in Paris... RestaurantAOC in the 5eme arrondissement. Pink or blue for Carla & Nicolas? Calories aside… Pan-fried Foie Gras with a gorgeous chilled Beaume de Venise followed by a Sole Meunière dredged in flour, pan fried in butter and served with brown butter sauce and lemon alongside a generous dollop of mashed potatoes accompanied by a white Burgundy or perhaps to shake things up a bit I might share a bottle of St Emilion Grand Cru with my husband and let this wine carry me into the cheese course. For me, it’s always fromage - never dessert. When the sweet bud bites then it’s destiny that French restos serve a piece of dark chocolate to accompany the end of meal espresso. Espresso, café au lait, or café américain? Café Costes or the bistro du coin? Depends upon time of day. In the morning the bisto du coin, but in the evening I’m a Café Costes kind of girl. Amélie Poulain or Carrie Bradshaw? Continuing the interview theme, check out La Mom Stephanie & Allison's Franco File Friday profile at Lost In Cheeseland. Merci Lindsey for interviewing us! Next week chez La Mom: Paris Dad is in the hospital. Find out what got him there and why Palm Beach Mom will be looking for le divorce lawyer. Hint: c'est petit et c'est bleu.